Since August 2016, Central Italy has been struck by three strong earthquakes (Mw 6.0 Amatrice, Mw 5.9 Visso and Mw 6.5 Norcia). This seismic sequence resulted in ground failure, infrastructural damages and destruction of several villages. This work aims to analyze the site effects on the ground shaking along the valley of the Tronto River across the Acquasanta Terme municipality, where some historical sites were located. These suffered heavy and differentiated damage during the seismic sequence. 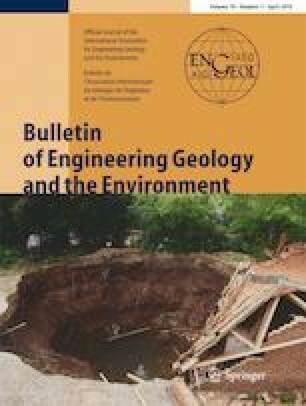 Following the Amatrice earthquake of August 24, authors managed the deployment and acquisition of seismic stations located in an array along the valley of the Tronto River approximately 25 km from the epicenter. By recording the two stronger earthquakes (i.e., Mw 5.9 Visso and Mw 6.5 Norcia) and 30 aftershocks with varying magnitudes and also ambient vibration, the site effects were preliminarily studied using the horizontal-to-vertical spectral ratio (HVSR). Furthermore, the amplification effects on the ground motion were also evaluated with reference to the earthquakes in terms of the standard spectral ratio (SSR) and the normalized energy content, in both cases using the bottom of the valley where the seismic bedrock outcrops as a reference. 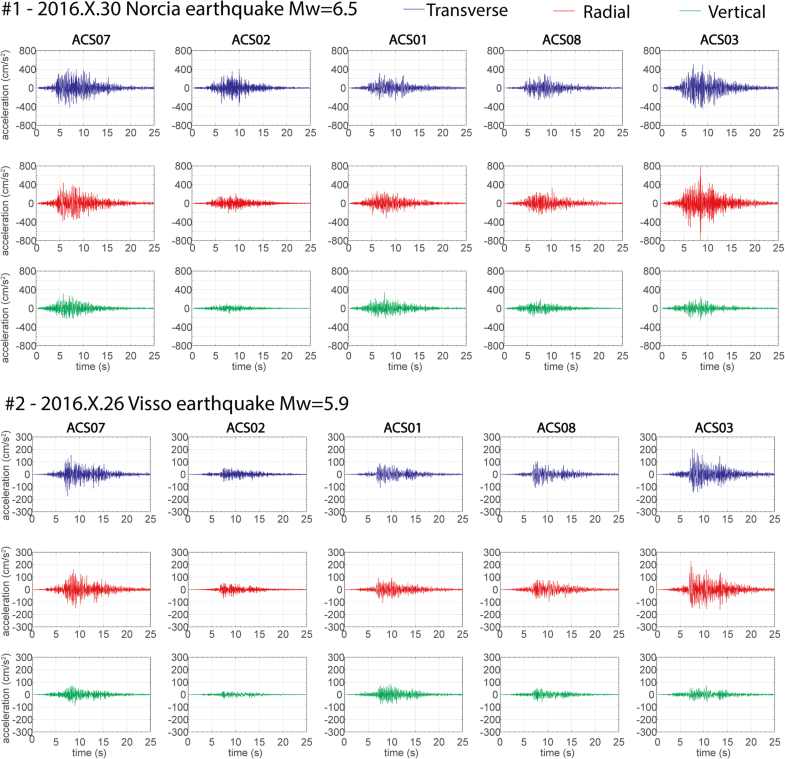 The comparison between the spectral accelerations due to the two strong earthquakes and those provided by ground motion prediction equations displayed values that were usually inadequately precautionary for periods lower than 0.35 s. High spectral accelerations were detected in period ranges corresponding to those predominant for masonry structures that are available in the literature. According to the current knowledge about surface geology, the local site effects seem to have significantly influenced ground shaking along the slopes of the valley, thus producing a larger seismic effect on ancient structures with more than two floors. The results can provide useful information for undertaking a possible future microzonation study that would be able to support urban planning and seismic designs in the rebuilding phase. The data used in this study were collected thanks to the collaboration of the whole town of Acquasanta Terme. In particular the local authorities and the Municipality in supporting our researcher and logistic needs. The authors are also grateful to the anonymous reviewers and the Editor-in-Chief Prof. M.G. Culshaw for their thoughtful and constructive reviews of the manuscript. The study has been done thanks to funds provided by the Italian Civil Protection.